If you travel the A92 between Arbroath and Dundee, look for signs pointing you in the direction of East Scryne Fruit. East Scryne farm has been run by the Porter family for five generations and has been growing strawberries since the 1960’s. 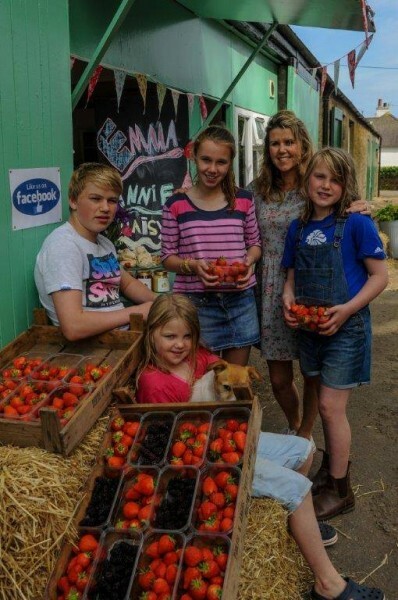 From May to August each year, the farm shop is open daily and offers a variety of Strawberries, Raspberries and Blackberries all freshly picked from the field that day. 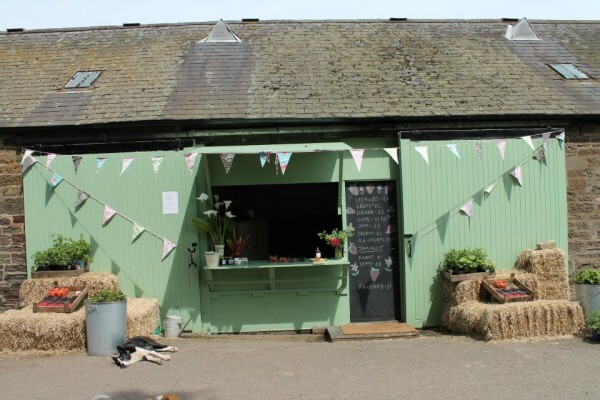 While you are there, you can pick up free-range eggs from the farm’s resident hens along with delicious local preserves. 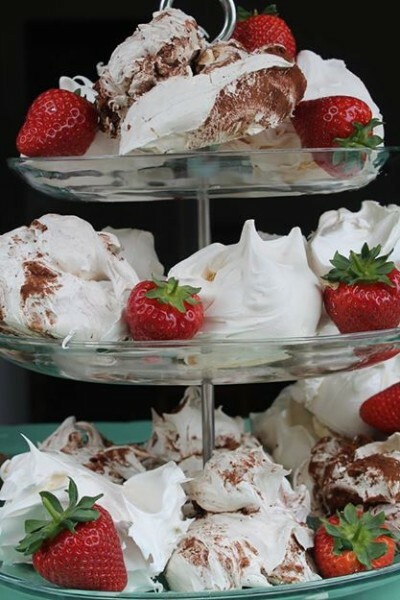 You may even be tempted to treat yourself to a moist scone, lustrous strawberry tart or an angelic meringue that will be the perfect accompaniment to a punnet of sun kissed fruit. For more information, please visit East Scryne Fruit.